At Temple Beth Shalom we find meaning, comfort, and strength in the synagogue throughout our entire lives, through the ups and downs. We share joys and sorrows, private and communal ritual moments: brit and namings, Bar/Bat Mitzvah, consecration and confirmation, weddings, conversions, and funeral and memorial services. 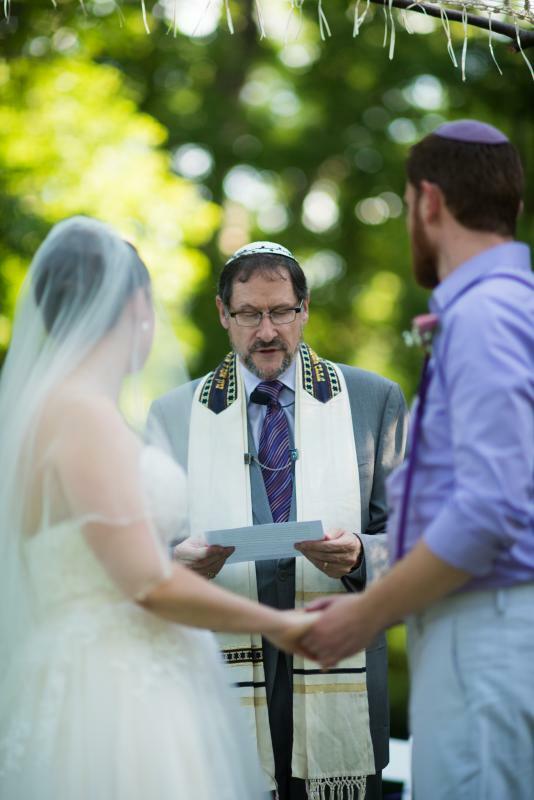 Through ancient traditions and modern interpretations, our ceremonies, services, and celebrations place the phases of our lives into a Jewish perspective. Learn more about how we observe lifecycle events at our temple in the links to the right.